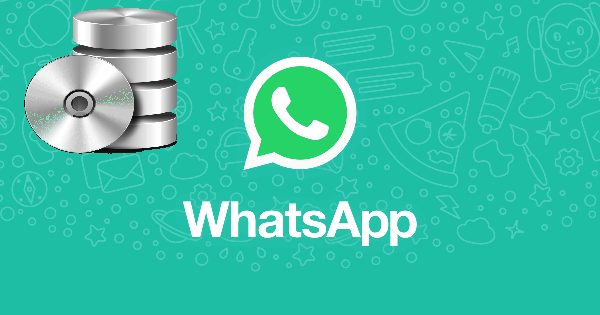 Can You Backup Unlimited on WhatsApp? WhatsApp is number 1 communication application for Android and iOS devices at the moment. Many people communicate each other with using this application and they make calls. 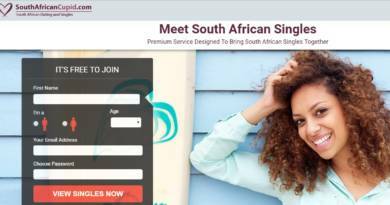 You can also call people who are living abroad without paying. There are various features of the application and one of these is backing up your chats freely on your device. If you even don’t do it manually (and if you auto backup before you set up the application on your phone), WhatsApp is creating your data backup in 2 am everyday. This is one of the most important features of the application. So you won’t able to lose important conversations. If you are doing business with WhatsApp, you won’t lose your business contacts and details. One of the most question users asking is if they can backup unlimited on their device. Unfortunately it is not possible yet and you will able to backup only certain things to your phone with the application. There are a few applications which can do these features but they are not popular as same as WhatsApp yet. You can use a good backup application which you can find on Google Play and App Store. These backup applications are going to back up almost all applications for you. You will able to do that for WhatsApp too. We recommend App Backup Restore – Transfer for you to backup all your important WhatsApp date. You can click here to download the application on Play Store. The application is free and safe. It will save data your account and restore all datas with a few single taps. We hope our guide helped you about backup WhatsApp messenger unlimited. If you would like to ask more about this situation, please don’t hesitate to comment this page. We will try to help you about this situation.